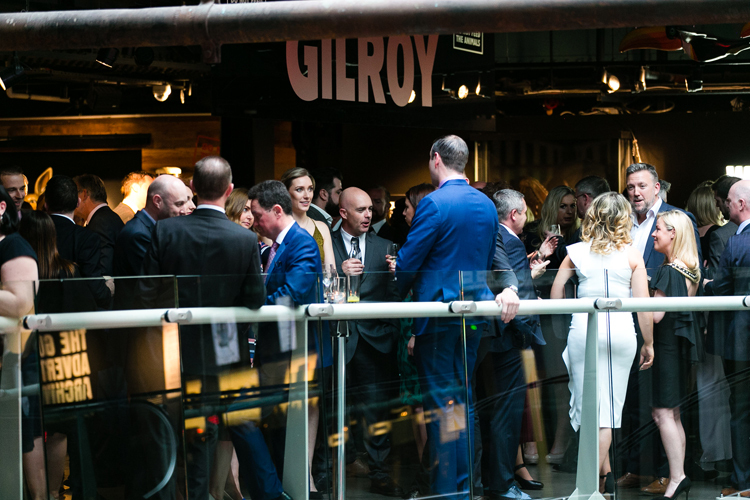 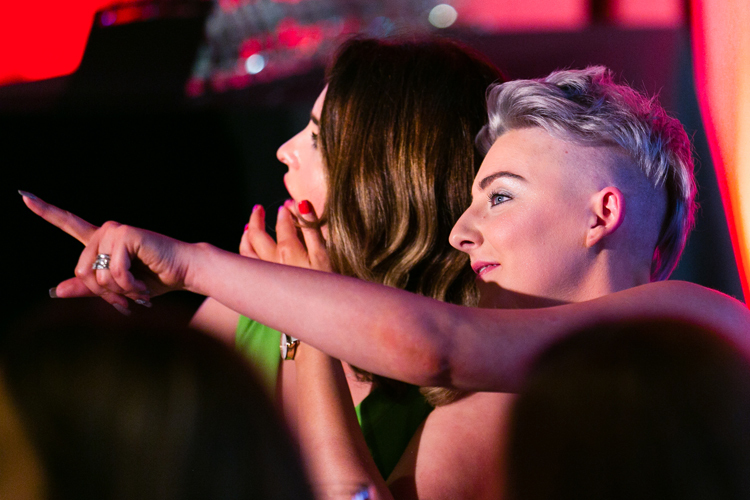 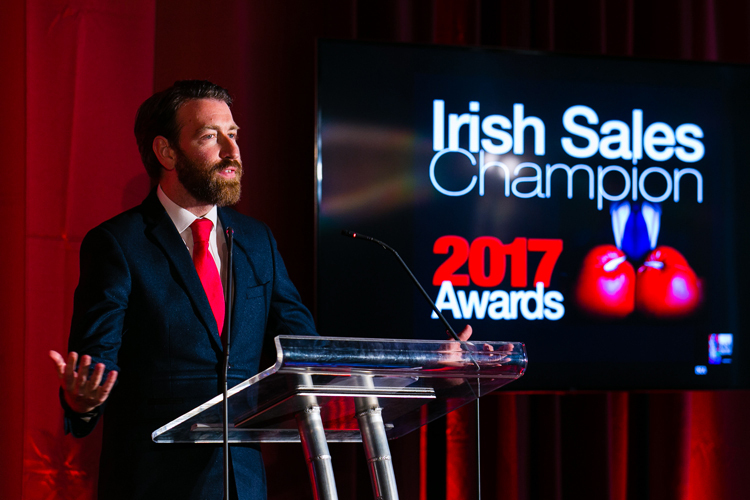 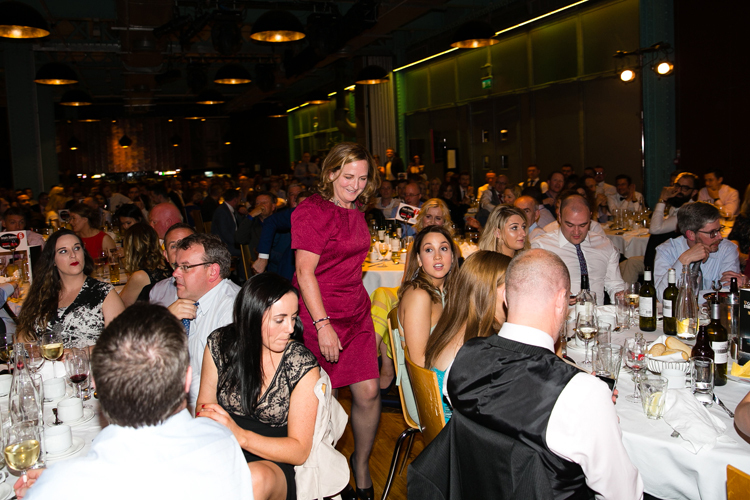 THE IRISH SALES CHAMPIONS AWARDS celebrates the competitive spirit, ingenuity and tenacity of Irish sales personnel on the front line. 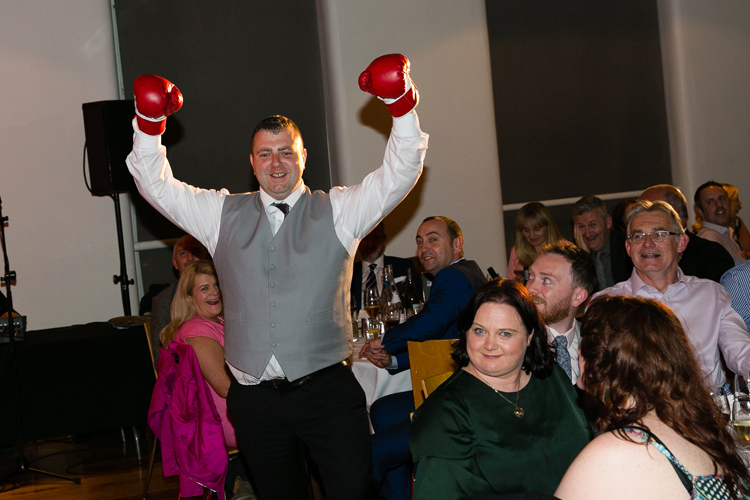 Those who chase every sale; commit to developing their skill; laugh in the face of adversity; take on every challenge with the will to win. 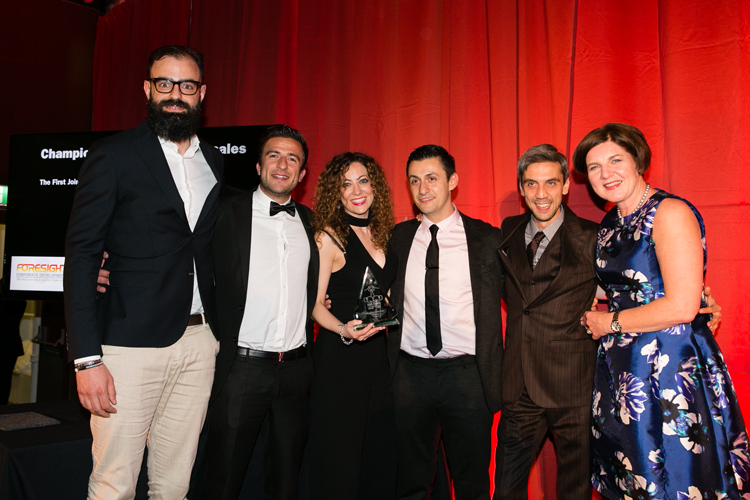 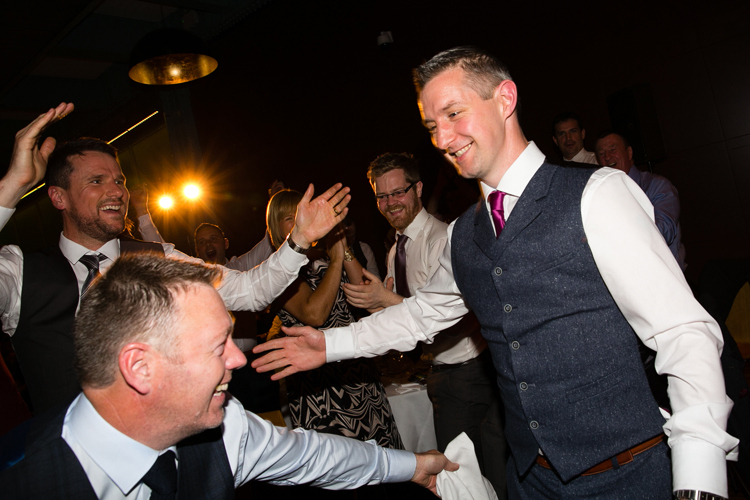 The Awards acknowledge all those who contribute to their organisation’s sales success in the year previous – Agents, Managers, Teams, Support Teams, Campaign Creators, Outsource Partners, Consultants / Sales Advisors, Trainers, Technology Providers. 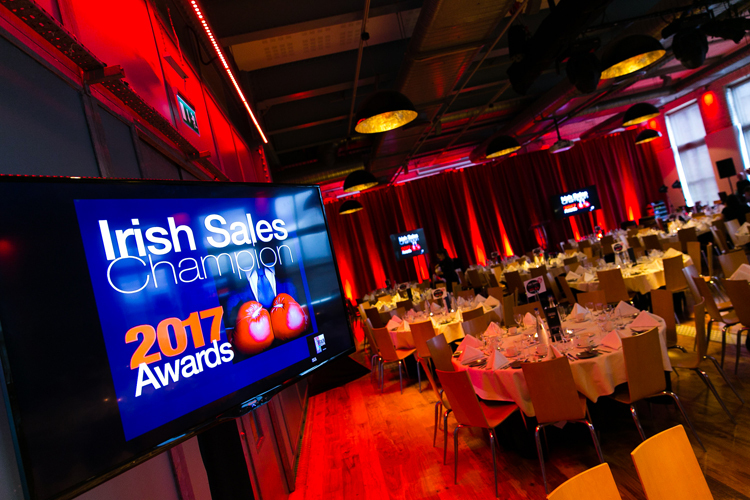 Please visit www.irishsaleschampion.ie for more details.